Be a Formula 1 race car driver in this one of a kind fast-paced game; Sprint Club Nitro by Happylander. Race your way towards the finish line from the 20th to the top! Earn thousands of dollars for your upgrades and have the best Formula 1 car in the world. Easily beat your opponents with these upgrades and earn millions of dollars. Race your way around the world to reach for the top and be the best Formula 1 race car driver the world has ever known! The objectives of the game are simple. Finish the race strong and beat as many opponents as you can. Always aim to be the first in every race that you compete in. 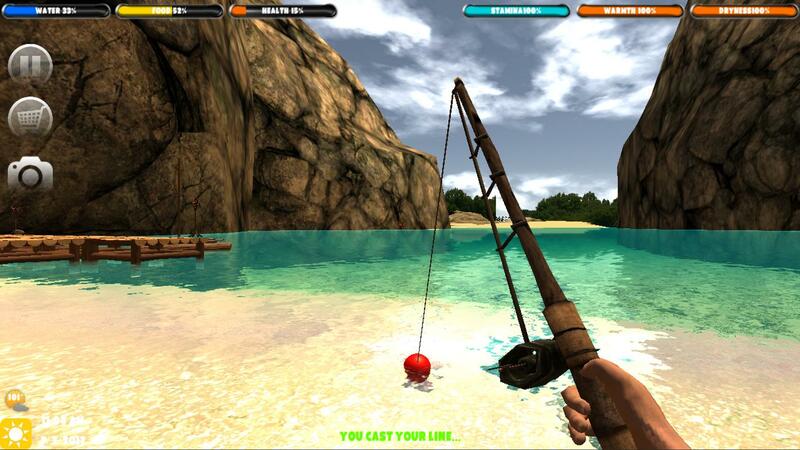 The game can be easily played by tapping on your screen or by using your left and right arrow keys. Navigate your way towards the finish line in the fastest time possible! 3, 2, 1 Go! Click and play the Sprint Club Nitro game free online for PC! Sprint Club Nitro is not your usual car racing game. Here, you race using a Formula 1 car which is one of the fastest cars in the world. Moreover, the game incorporates amazing graphics and sounds which make the user feel a more immersive gameplay. It lets you experience real-time racing on your seats at home. Some other features that make this game great are the true to life experience. Sprint Club Nitro incorporated true to life effects and consequences on the racetrack. For example, when you slow down when you get hit by another car or when driving along the sideline of the road. This true to life experience makes this game amazingly great and attractive to all Formula 1 race car enthusiasts. Despite the game having amazing graphics, sounds, concept, and gameplay, the game developer, Happylander, didn’t make the controls of this game hard and complicated. The simplicity of controls makes the game playable for all ages. Aside from that, it makes you focus on the game itself and not on the complicated control keys when driving a Formula 1. The incorporation of simple controls to the game makes it easy and fun to play with. Users won’t be needing much knowledge and experience to be driving a Formula 1. All they need to do is use their touchscreen or the left and right arrow keys of their keyboards to navigate towards the finish line and win the race. That’s why if you feel overwhelmed playing simulator racing games, this game simplifies the racer formula. With all its great features, Sprint Club Nitro is very addicting. The great graphics and sounds of the game will be wanting you to play more. Similarly, the game also incorporated multiple racetrack maps around the world. Because of this, it makes the game more challenging to players. For instance, it also added the concept of upgrades for your car to make it better and faster for your next race event. The concept of having upgrades will make you want to play more and more to earn more money to make your Formula 1 even stronger and faster. These are just some of the amazing features of the game which will make you want to play more. Therefore, this game will keep you me playing for hours. So, give this game a try and see what you have been looking for in a racing game! While we wait for the Sprint Club Nitro Silver game to come out, this serves as a great predecessor that you shouldn’t miss! Get your Formula 1 Ready! Click & play Sprint Club Nitro now for free on PC! If you enjoyed this game, be sure to browse Games.lol for more games for PC and Mac now!